Couples who have chosen to get married in Villa Balbianello have already made one perfect decision, the second is to hire a local photographer who understands the location to get the very best pictures possible. 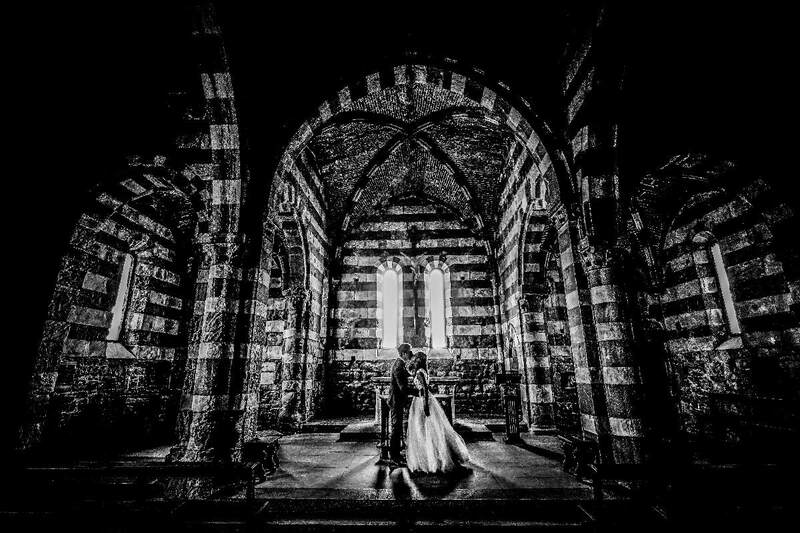 The specialist wedding photographer Nicola Nesi is local to the area and comes highly recommended by couples just like you two who have hired his services in the past. The picturesque location plus Nicola’s artistry behind the lens mean that your own personal wedding album will be a cherished memento of your day, every bit as special as you dreamed it all those years ago. Are you looking for a Wedding Photographer Villa Balbianello?